Due to the nature of our products and its associated Liabilities, Kingsman will not sell its products over the Internet. Kingsman’s Dealers or Distributor(s) will not be allowed to sell products beyond their service area and are responsible for installing and servicing of the appliances sold. 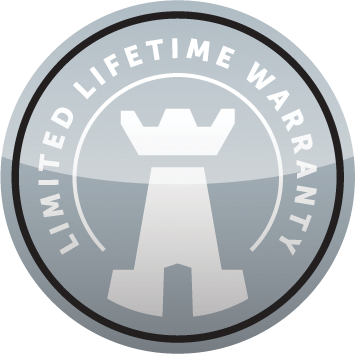 An authorized Kingsman Dealer will install, service and carry out warranty on products sold by them. They are not responsible for, or required to perform, warranty on products they did not sell or install. To locate information on a Dealer click on the “Contact Us” button.